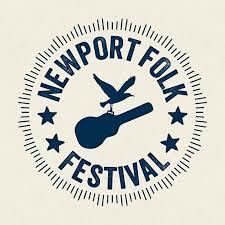 Newport Folk Festival Hits A Grand Slam! Then again, it always does for me and the 10,000 others who buy tickets before the first artist is announced for the Newport Folk Festival (NFF)! The 2018 NFF is already sold out, but you can join the fan-to-fan ticket exchange where tickets are resold at face value – get yourself on the list! We trust in Jay Sweet and everyone who selects the artists who perform at NFF. Every year I discover at least one new artist with whom I fall in love, and this year was no exception! In case you don’t read all the way to the end, there is one important point I want to make. Yes, NFF is about the music but it is also about the Folk Family. I have made so many friends at NFF over the six years I have attended, and we all share a love of the music and the community. From the photographers with whom I share the photo pit and the media tent to the folk fans and the great friends I have made, you are what keep me going back! It is a beautiful thing! I would not have known the Brooklyn Folk Festival existed were it not for the publicist. I might have known if I lived in New York, but I do not. I am grateful to that publicist because I was introduced to some fine people – musicians, a writer, and a filmmaker – who enriched my life. This three-day festival celebrated its ninth year with a large diverse crowd, ranging from families with babies to older people who lived through the folk revival movement of the 1950s and 1960s.The musicians were as diverse as the audience; there was an 11-year old girl playing a mean banjo and there was Jim Kweskin who was part of the folk revival movement. I first saw Dwight Yoakam perform last year and loved him much more than I expected. When he was added to the Americana Music Association Festival & Conference lineup, I was thrilled! And when I got the email announcing an interview and live performance by him in an intimate theatre, I knew I had to attend. Green River Festival Was An Amazing Anniversary Celebration! The Green River Festival celebrated its 30th anniversary in July with a spectacular lineup! 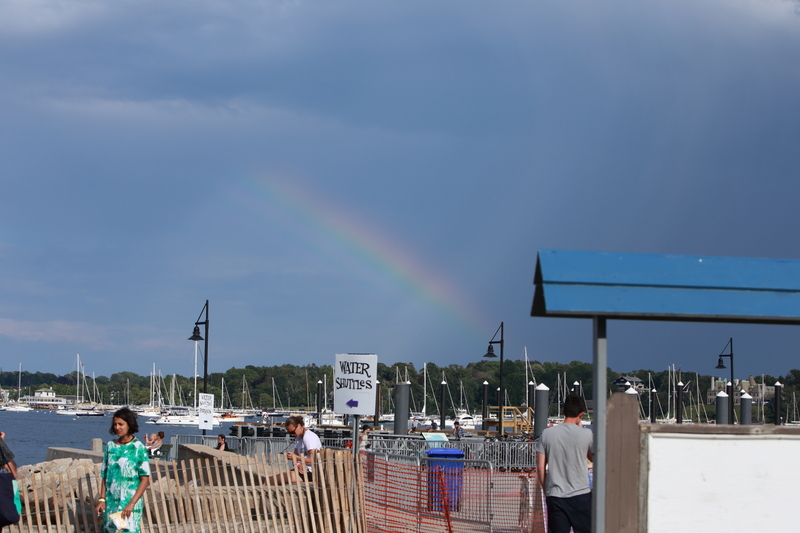 Sure, it rained during much of the Festival, but that did not dampen my spirits in the least! It wasn’t quite Woodstock – there was little to no mud – but it was fabulous. I will start with my top three sets/experiences from the Festival, in no particular order. I am feeling overwhelmed with feelings of joy, gratitude, fellowship and love for last weekend’s Newport Folk Festival. It was as close to perfection as I can imagine. Sure, there were sets I missed that I know I would have enjoyed, but I am thoroughly satisfied with the sets I saw. Rather than moaning about what I did not see, I choose to rejoice in what I saw. One of the most beautiful things about this Festival is hearing bands that become my new favorite band. Of course, there are a number of bands that are my new favorites! The Festival in general, and Jay Sweet in particular, do right by those of us who place our faith in them to find acts we will love. I am still on cloud 327 after returning from three incredible days at the Newport Folk Festival. I want to get some of my feelings out – before looking at the 2,500+/- photographs I shot or doing too much talking about the Festival with my friends (which honestly has been hard to avoid). My usual, full review of each day with photos will follow.